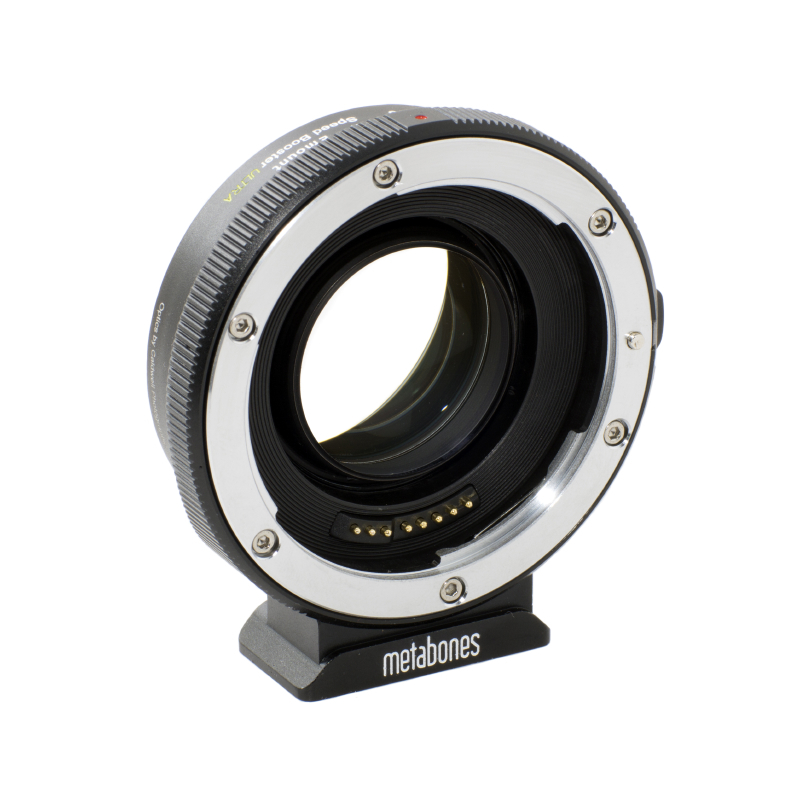 Petersburg, VA, USA, Sep 1, 2014: Metabones® and Caldwell Photographic Inc. are pleased to jointly announce the Speed Booster ULTRA series of focal reducing adapters designed for mirrorless cameras with DX-sized sensors, such as Sony E-mount and Fuji X-mount. The new Speed Boosters use an advanced 5-element/4-group optical design incorporating ultra-high index tantalum-based optical glass to achieve extraordinary optical performance with improved corner sharpness, distortion and reduced vignetting. 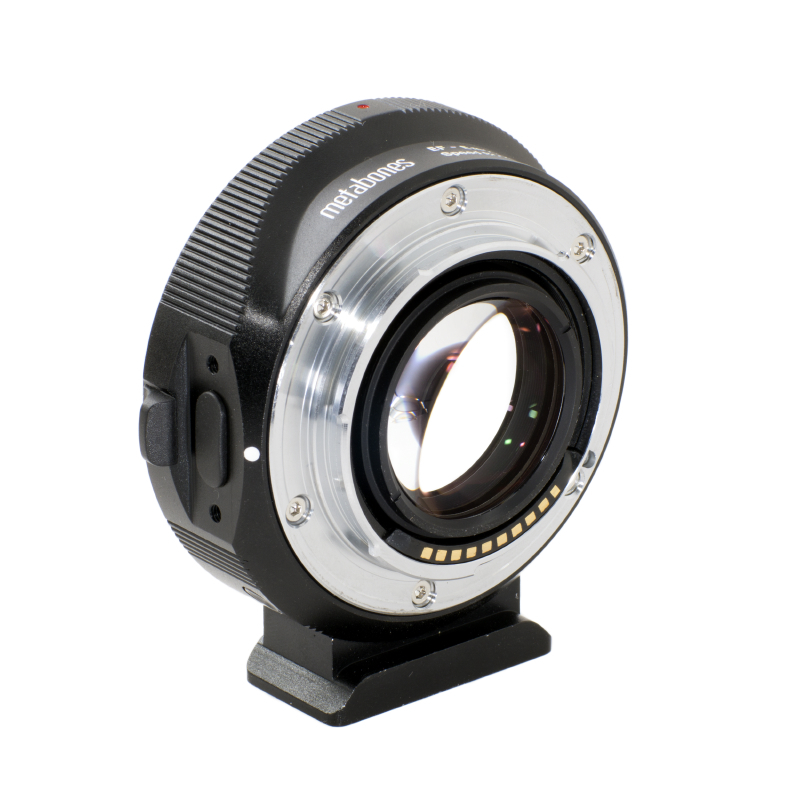 Like the revolutionary original Metabones Speed Booster® announced in January 2013, the Speed Booster ULTRA has a magnification of 0.71x, and so it effectively reduces the crop factor of mirrorless E-mount and X-mount cameras from 1.5x to 1.07x. However, the new ULTRA design makes very effective use of exotic materials at the furthest limit of glassmaking technology, and as a result is well corrected for use with virtually all fullframe SLR lenses regardless of exit pupil distance. Thus, the Speed Booster ULTRA performs extremely well with professional-grade f/2.8 zoom lenses such as the 24-70mm f/2.8 and 70-200mm f/2.8 zooms by Canon and Nikon to produce 17-50mm f/2.0 and 50-142mm f/2.0 high-speed zooms, respectively. Similarly, high-speed fixed focal length lenses such as a 50mm f/1.2 will be transformed into a 35.5mm f/0.9 lens with excellent contrast and resolution from the center all the way to the edges of the image. 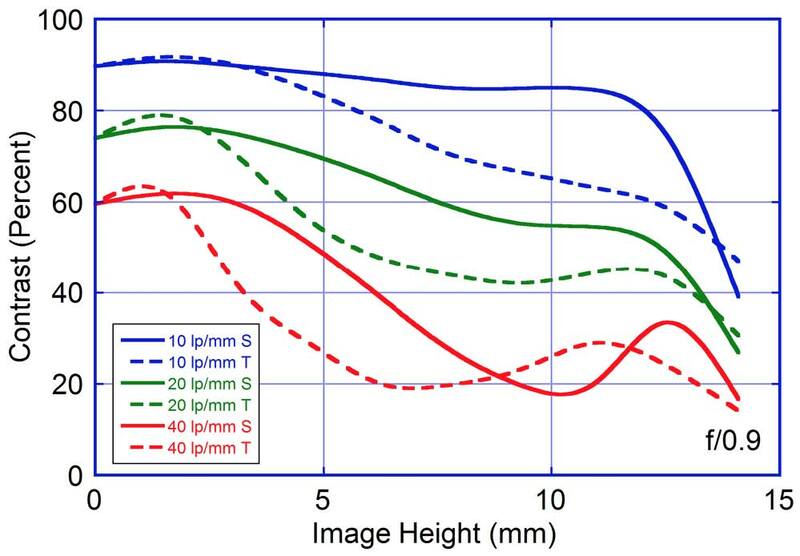 Figure 1: MTF at 10, 20, and 40 lp/mm for f/0.9. 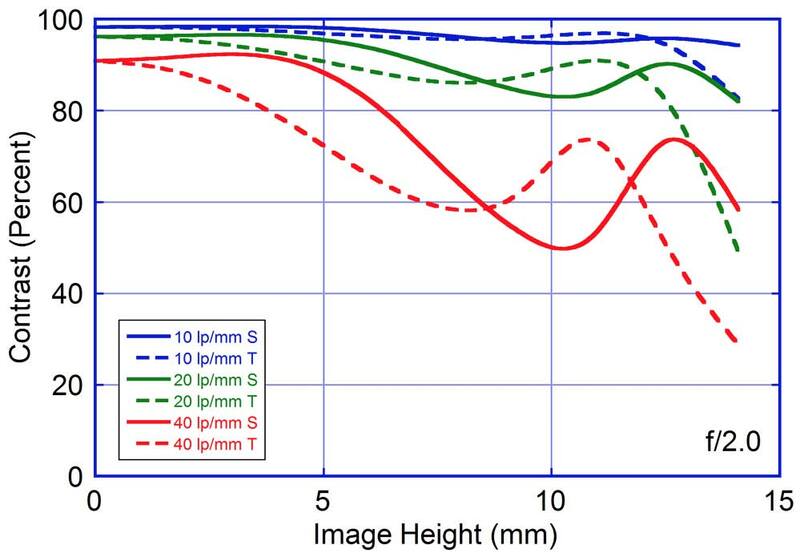 Figure 2: MTF at 10, 20 and 40 lp/mm for f/2.0. Figure 3: Illumination at f/0.9, f/2.0 and f/3.5. 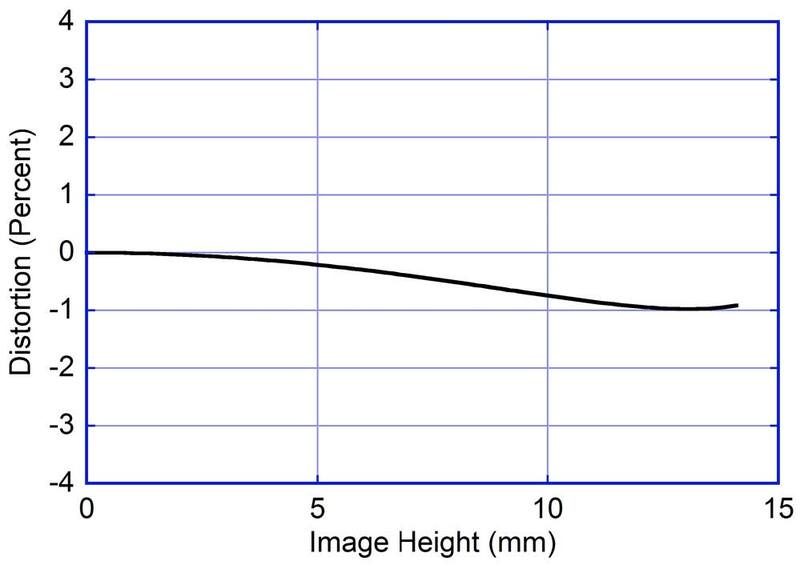 The above graphs show the optical performance of the Speed Booster ULTRA when mounted behind an ideal “perfect” lens. 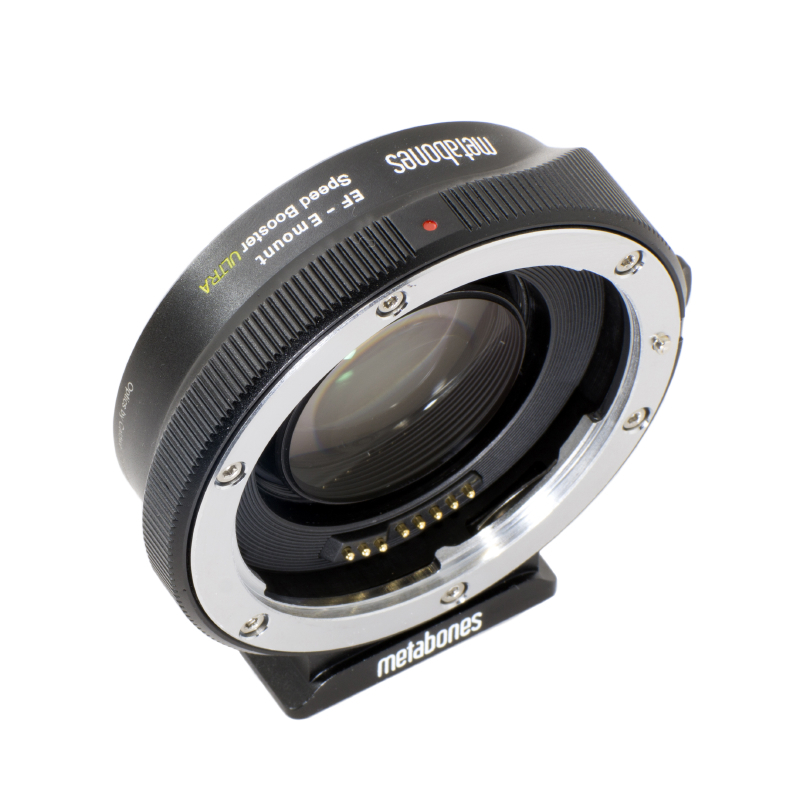 Like all Metabones Speed Boosters, the Speed Booster ULTRA is optimized to fully account for the camera’s filter stack located near the sensor surface. This is especially critical at the extremely large apertures made possible by Speed Booster technology. As a result of this careful optimization, an enormous range of full-frame optics ranging from vintage film lenses to the latest digital designs will function flawlessly when adapted to Sony E-mount and Fuji Xmount DX format camera bodies. 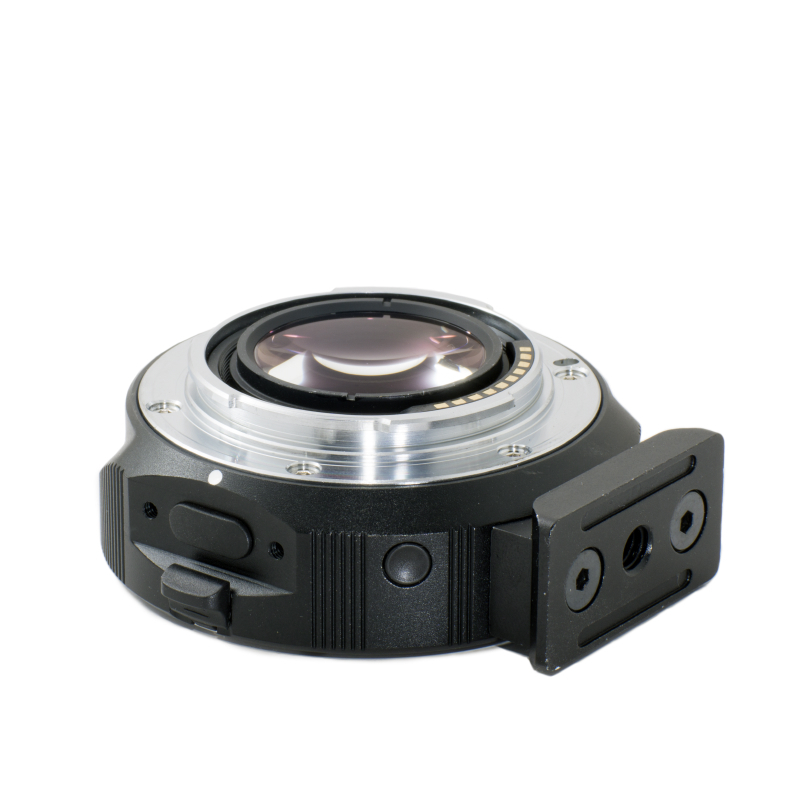 All lens mounts currently supported by the original Speed Booster will be supported by the Speed Booster ULTRA, including the active Canon-EF to Sony E-mount version and the Nikon F/G version with the most advanced Nikon G aperture adjustment mechanism in the industry. 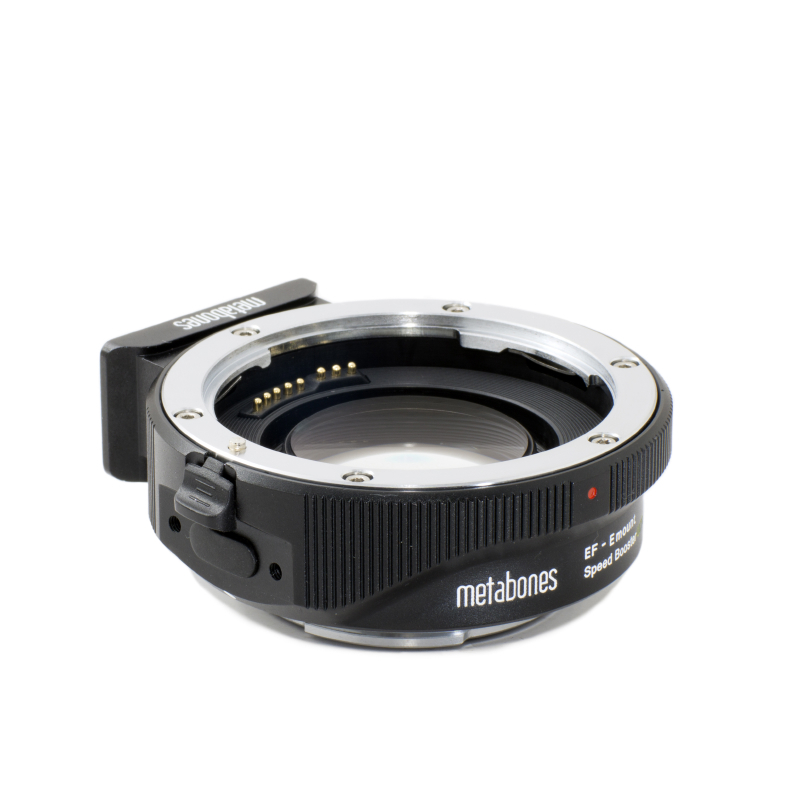 The new Speed Boosters will be available starting in September 2014 from the Metabones website and its worldwide dealer network for US $649 for Canon EF mount and from US $449 for all other mounts, plus shipping and applicable taxes and duties. in-camera aperture selection with Canon EF to Sony E version. 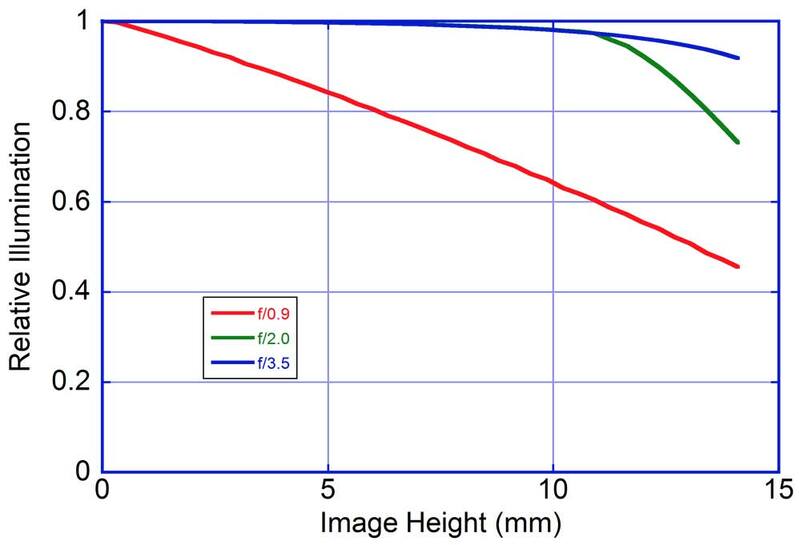 1) Sony A7 series cameras must be used in crop mode or else vignetting will occur. supported on the camera side.